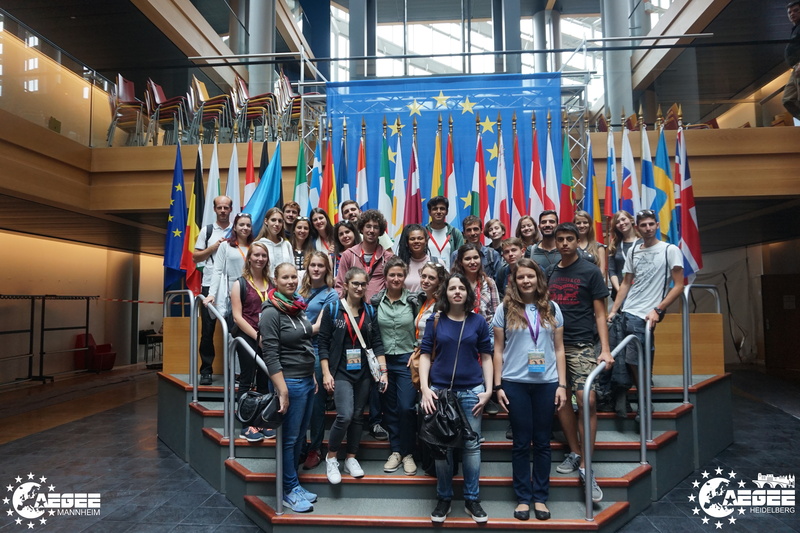 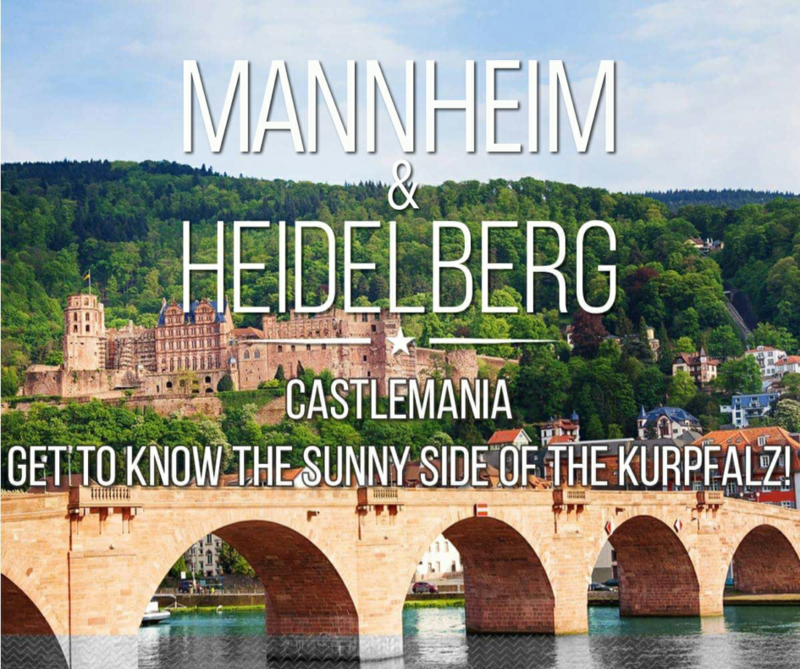 At the beginning of September, 26 AEGEEans from all over Europe came to Heidelberg to participate in our Summer University “Castlemania” and to get to know the sunny side of the Kurpfalz. 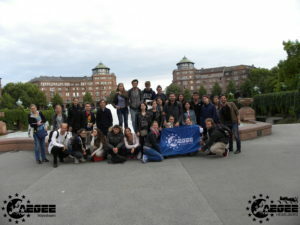 Together with AEGEE-Mannheim we organized ten days of traveling, debates, workshops, lots of fun and making new friends. 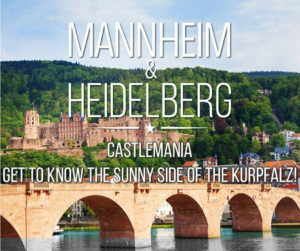 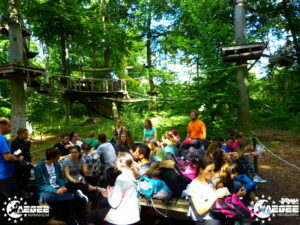 During these days, we explored the beautiful cities of Mannheim, Heidelberg and Strasbourg, walked around several castles during our wine hike, went climbing in a rope park and canoeing on the Neckar river. 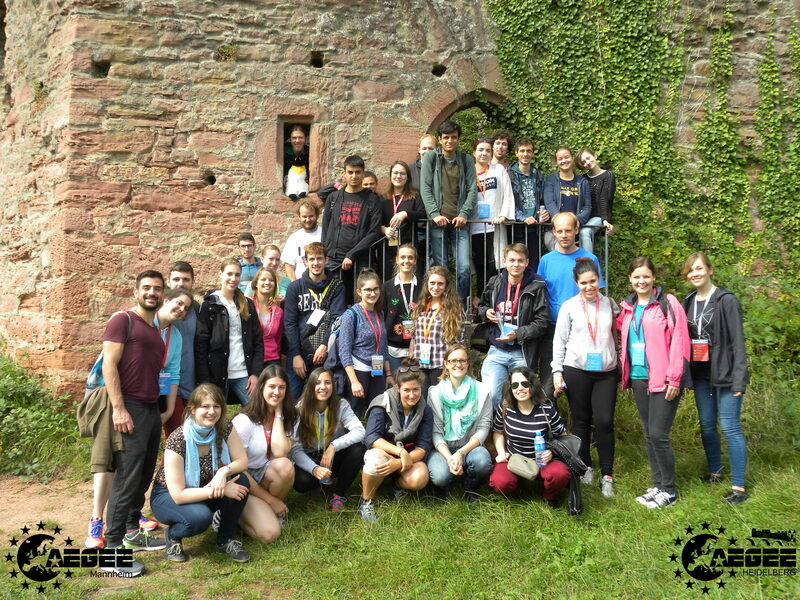 Other highlights were the castle gardens in Schwetzingen, a visit in the European Parliament and the castle illumination in Heidelberg. 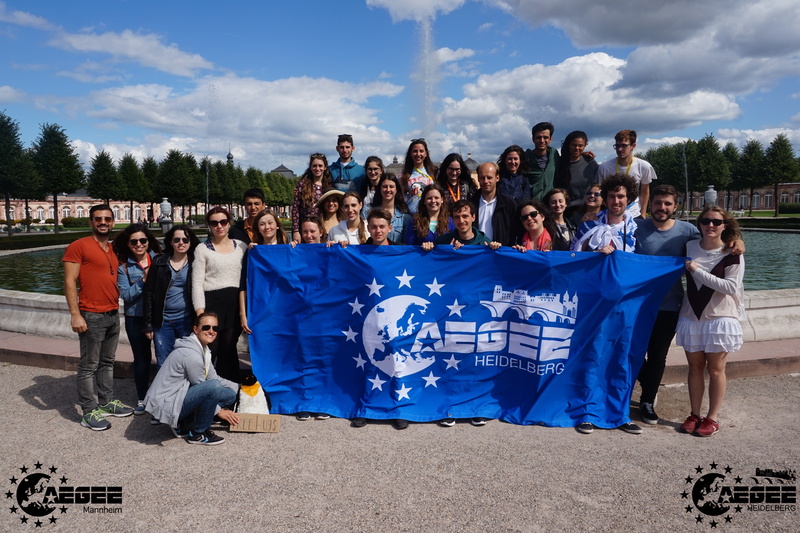 A special surprise for our participants was the presence of five CD (=Comité Directeur, the head of AEGEE-Europe) members during the last days. 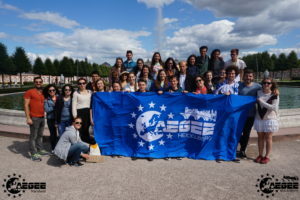 Between all these activities, the Civic Education Working Group (CEWG of AEGEE-Europe) provided us with some interesting workshops about a variety of topics ranging from media and critical thinking to European Identity. 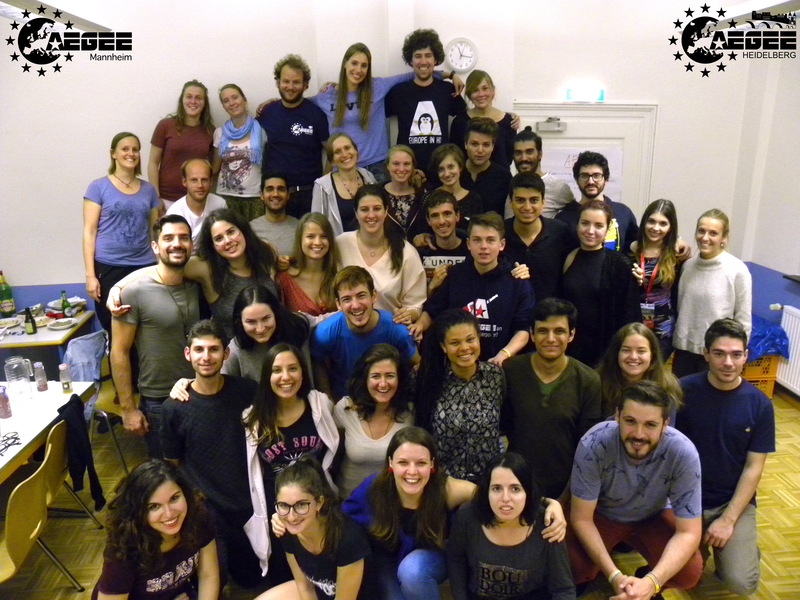 We want to thank all participants and trainers for coming here and hope everyone had an incredible time and arrived home safely. 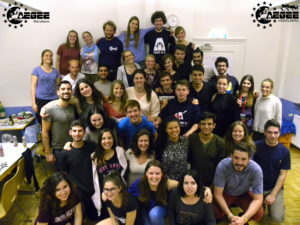 We, the organizers, surely had an amazing SU with you. Special thanks also to all our sponsors!